1. 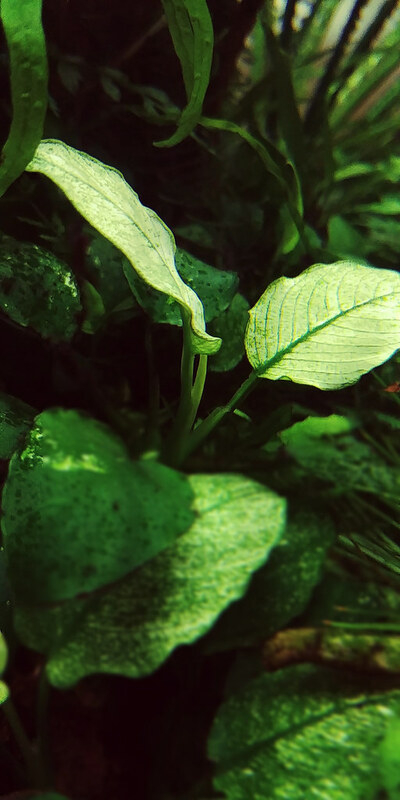 Anubias nana 'pinto' $25 - Rare type that has white new leaves which turn green as they age. No snails - No pests - May have traces of algae. Express post to allowed states $10 flat rate. Last edited by Rebel; 05-11-18 at 09:35 PM. Maybe I will tempt you with some pinnatifida... I've got some emersed (indoors from my tank) and some submersed which might suit your use case nicely.... I assume you were going some emersed action on your new tank? 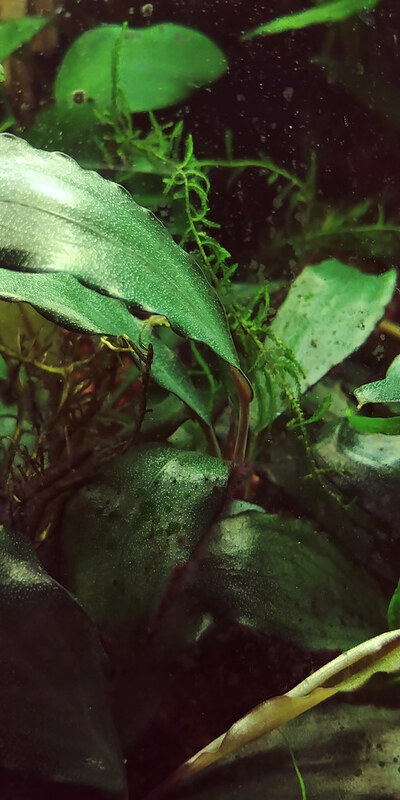 haha I definitely want some Pinnatifida, just seen LCA selling 10 Anubias nana petite for $69 plus $15 postage. Highly considering it. And the buce im still thinking if it would fit in or not. Anubis deal sounds ok. Check with Aquarium gallery perth, they had 25 anubis petite for $100 (?free delivery) at one stage. Thanks muchly. Hope your tanks are going well!